Macula Risk NXG genetic test to determine risk factor for AMD. 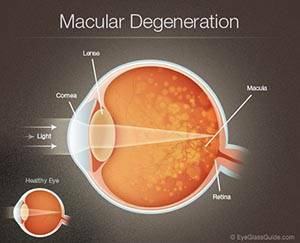 For more information about macular degeneration come and visit us today. We’re conveniently located to serve you. Our office in Northeast Philadelphia is easily accessible if you’re in Rockledge and Cheltenham (PA).